If you leave your student card behind at an examination venue it will be returned to Hepworth House reception for the remainder of the week. On the following Monday the card will be forwarded to the Card Office in Room 6, Roland Levinsky Building. 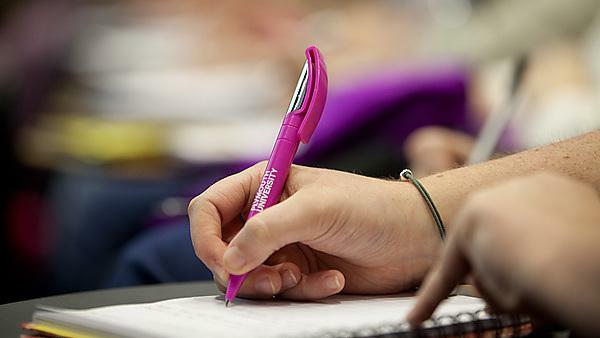 All other items left behind at examination venues will be returned to Hepworth House reception where they will be held until the end of the exams period. After the exams period all items will then be taken to the main University Lost Property Office which is in the security area on the ground floor of the Portland Square Building.